This essay presents knowledge that application validity and reasonability of AR technology based on three-dimensional (3-D) touch interaction in children education were investigated. Plants were selected as the theme to design a children education mode dependent on AR 3-D touch interaction; through comparative experiments, impacts of 4 learning styles on knowledge learning effects were respectively compared, book reading, AR visual content display, AR screen multi-touch interaction and AR 3-D touch interaction. 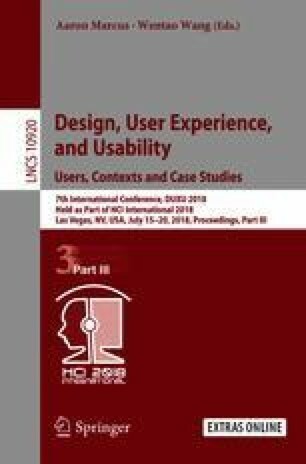 This article shows that learning by means of AR 3-D touch interaction is more effective and such a method has the ability to keep users interested in learning and enhance their understanding and memory of advanced knowledge. Although the pure AR visual content display plays a certain promotion role in children education, information content about the knowledge displayed is low accompanied with a single interactive mode. In a word, AR visual content display has certain defects. By contrast, children who adopt AR 3-D touch interaction can achieve a better learning effect, which indicates that such an approach possesses application value. This work is supported by the Fundamental Research Funds for the Central Universities (2015ZCQ-YS-02) and Beijing Higher Education Young Elite Teacher Project (YETP0785).